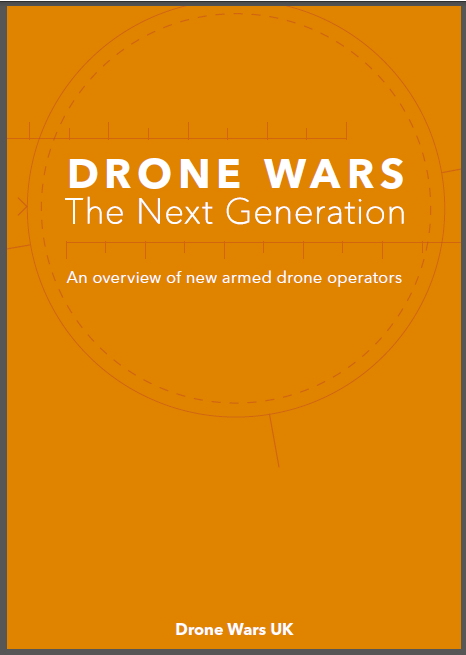 Sine 2010 Drone Wars UK has been one of the key voices opposing the growing use of armed drones. Our research and campaign resources have been used by the public, lawyers, NGO’s, journalists, campaigners and MPs to educate, inform and challenge the use of armed drones. 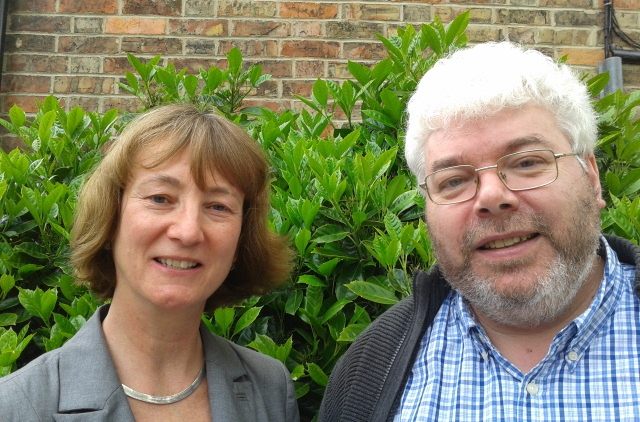 We have spoken at hundreds of public meetings, undertaken legal action to challenge the secrecy surrounding the British use of drones, brought together a number of key NGO partners to initiate national campaigns, and have debated the issues with advocates of drone warfare in national and international media. 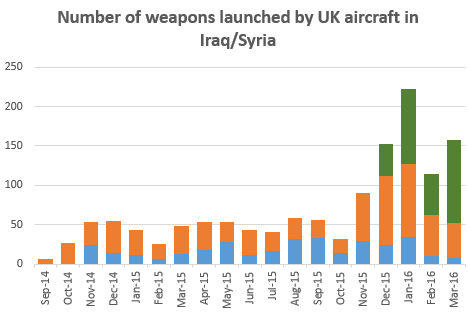 Today however even outside of declared wars, the use of armed drones is fast becoming normalised, with the number of dead and wounded from drone strikes in Afghanistan, Pakistan, Gaza, Yemen and Somalia running into the thousands. Thousands more live in fear of the drones flying above their heads. Now, almost five years after starting this work we need to re-double our efforts. Drone technology is seducing political leaders into the short-term simplistic ‘fix’ of “taking out the bad guys” rather than engaging in long-term sustainable political solutions to political conflicts. Over the past five years alone three countries (the US, UK, and Israel) have used armed drones to launch lethal attacks in at least ten countries. With the growing proliferation of drones, in a few short years this may be just the tip of the iceberg. 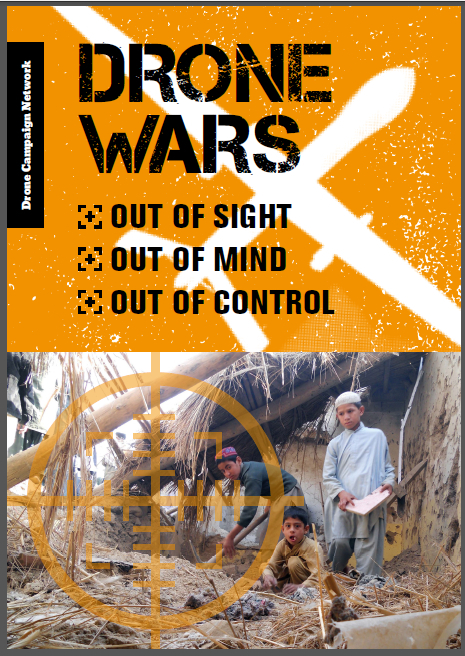 Drone Wars UK urgently needs financial support to continue our work. Any donation, large or small, goes directly towards our research, education and campaign work. You can simply click this button to donate now online or write to us at the address at the bottom of this page. Please help us to continue exposing and challenging the drone wars. Thank you.